iPhone 8 vs. iPhone 7: What New Features Will Apple Include? 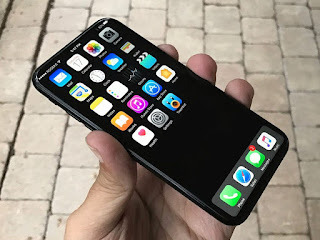 The tenth anniversary of the iPhone range comes next year, and Apple is expected to launch something outstanding in order to mark the occasion. Thus, the iPhone 8 could be the revolutionary smartphone that Apple fans have desired for some time. 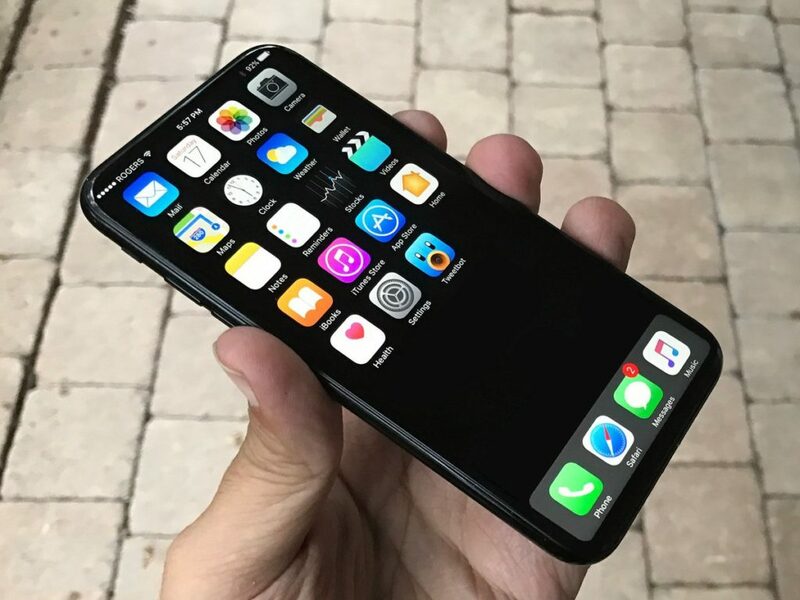 Recent iPhone releases have been somewhat conservative, and followers of the iconic smartphone series are hoping for something more ambitious when the iPhone 8 launches.